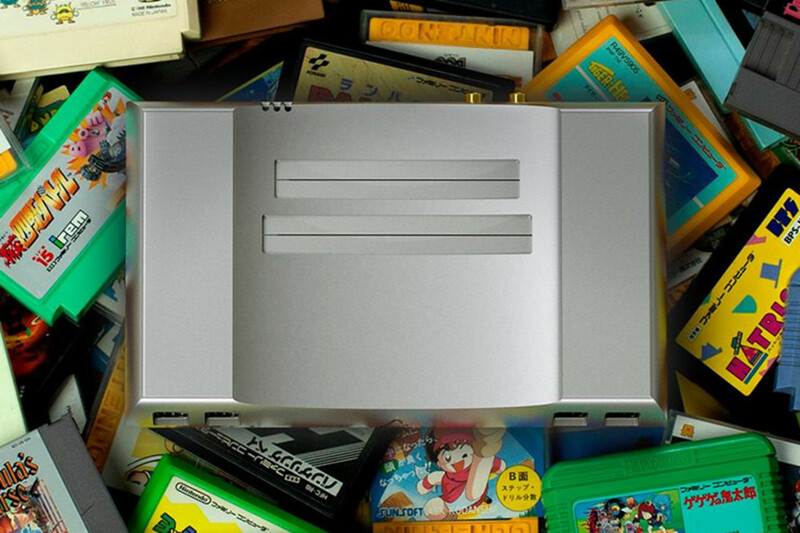 Analogue previews their latest project, something that should bring new life to those old NES/Famicom cartridges you have laying around. 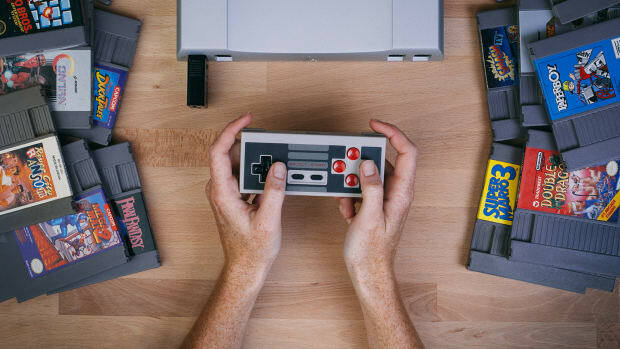 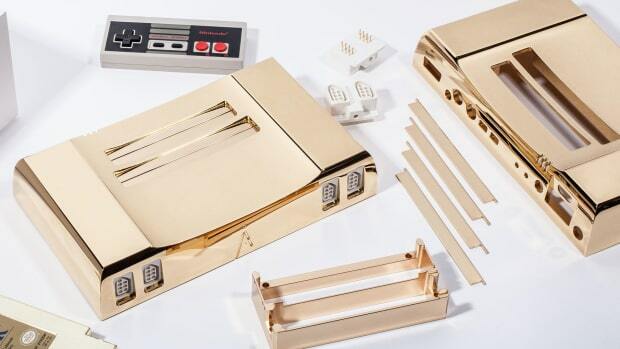 The company has taken the original guts of the NES, reengineered it, and surrounded it in a case that&apos;s made from a single block of aircraft grade aluminum. 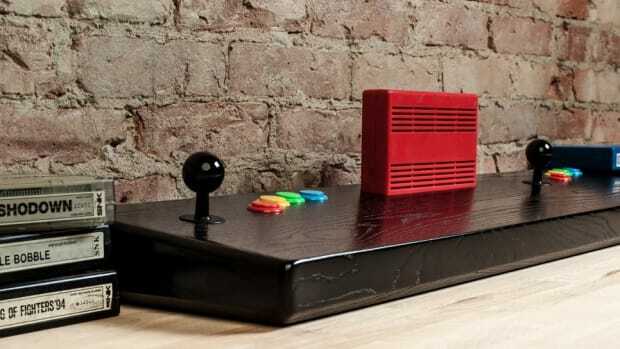 No word on features just yet, but we&apos;ll be sure to update you once they start offering pre-orders later this month.